Well, ask and ye shall receive. 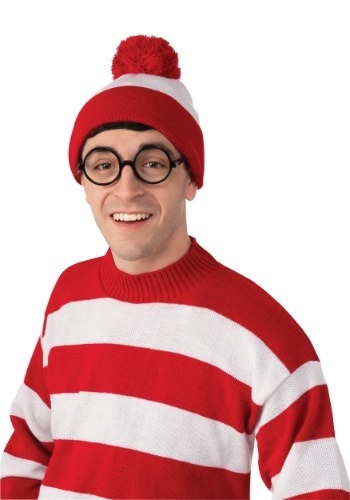 Feel the mighty power of invisibility when you pop your top with this Deluxe Waldo Hat. This simple cap might just look like a candy-stripe cap with a buffy red ball topper, but something about it is what keeps our favorite blending bloke capable of hiding no matter how hard we look! Feel like you're the man everyone's looking for with this comfy cap!